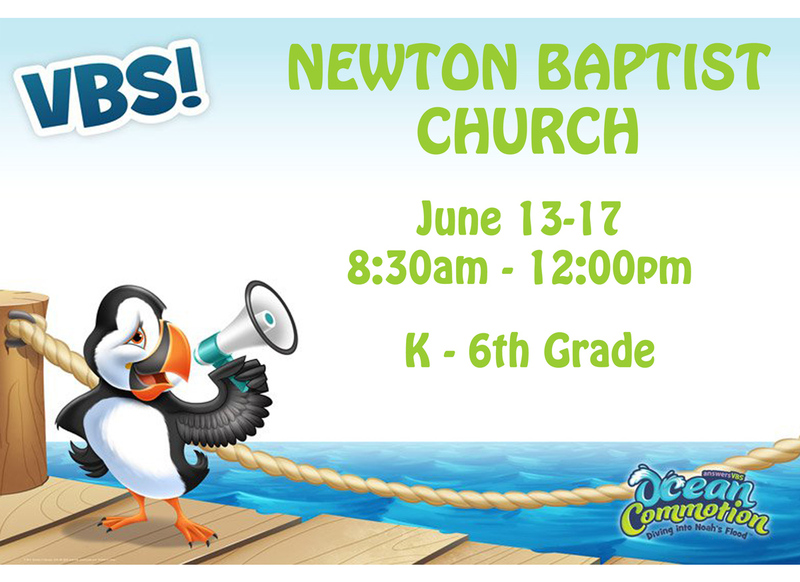 The goal of the Newton Baptist Children's Ministry is to assist parents in laying the spiritual foundation that will enable a child to make a decision to accept Jesus Christ as their personal Lord and Savior when the Holy Spirit leads. We believe that children should be constantly hearing about the ABC’s of becoming a Christian – Admit, Believe, and Confess. Our desire is that children are taught truth from God’s Word and can understand the way to apply His Word to their daily lives. 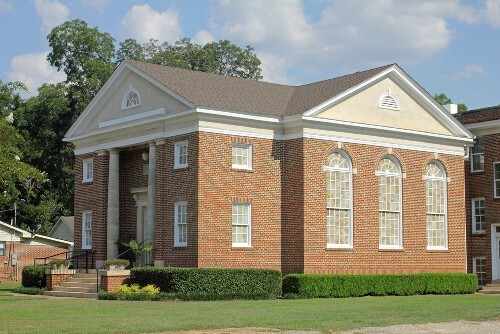 We focus on teaching the children about the Bible through discussion, games, crafts, song, and other activities. It is our desire to share God’s Word and Christ while allowing the children to feel loved, safe and secure in the classroom setting. 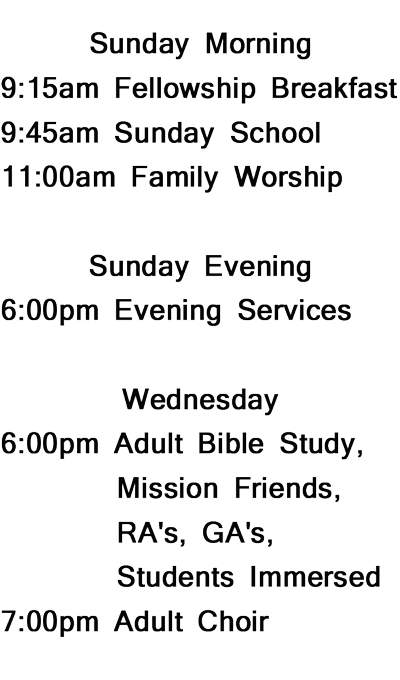 Wednesday Nights @ 6 p.m. It's never to early to start teaching the building blocks of faith. Through hands-on and sensory activities, young children learn the love of Jesus Christ and the importance of sharing it with others. 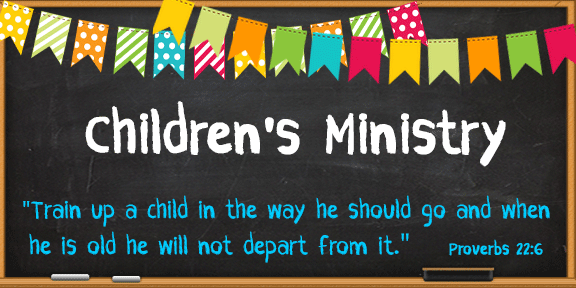 Each month children learn about a new missionary through stories, pictures, crafts, and activities. 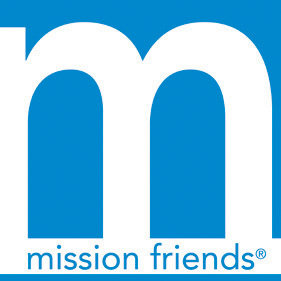 Go to the Mission Friends page to find out more. Girls form lasting friendships, learn leadership skills, and experience different cultures all while learning about missionaries and the work that they do. Girls have fun doing crafts, trying new food and playing games that help them earn badges that mark their accomplishments. 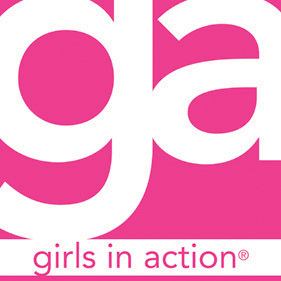 Go to the Girls in Action page to learn more about the Newton Baptist Church GA program. Boys learn about becoming a disciple of Jesus Christ by discovering how missionaries serve Him on the mission field. 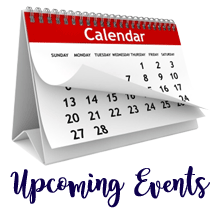 Through sports, games, hands-on learning, and fun activities boys work their way through their TREK book and earn awards for their accomplishments. Boys learn what an adventure it can be to follow Jesus Christ. 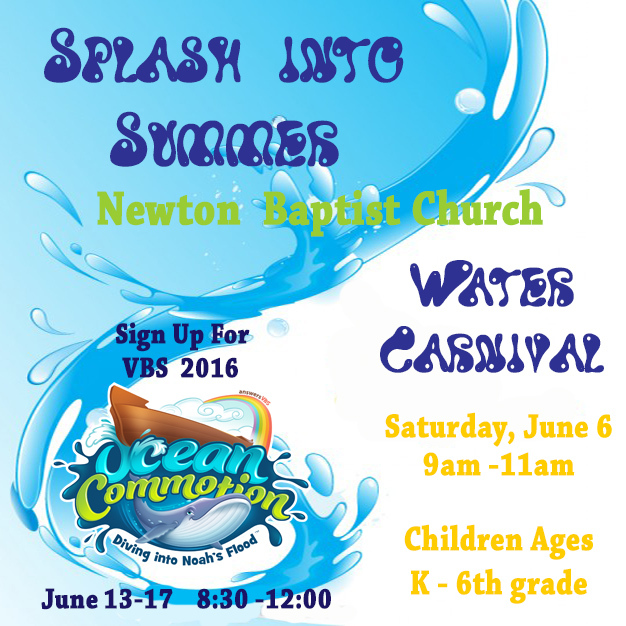 Go to the Royal Ambassadors page to learn more about the Newton Baptist Church RA program.